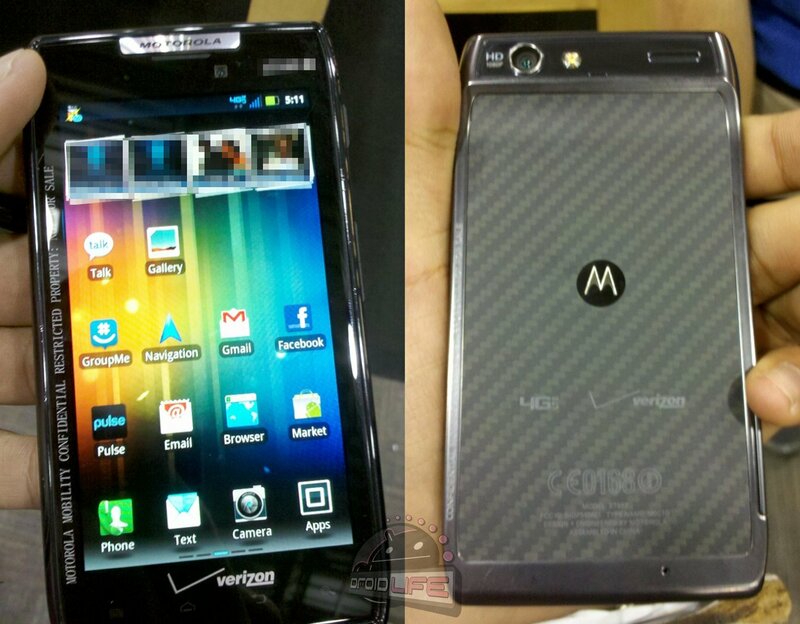 It’s not like the DROID RAZR is a secret anymore. 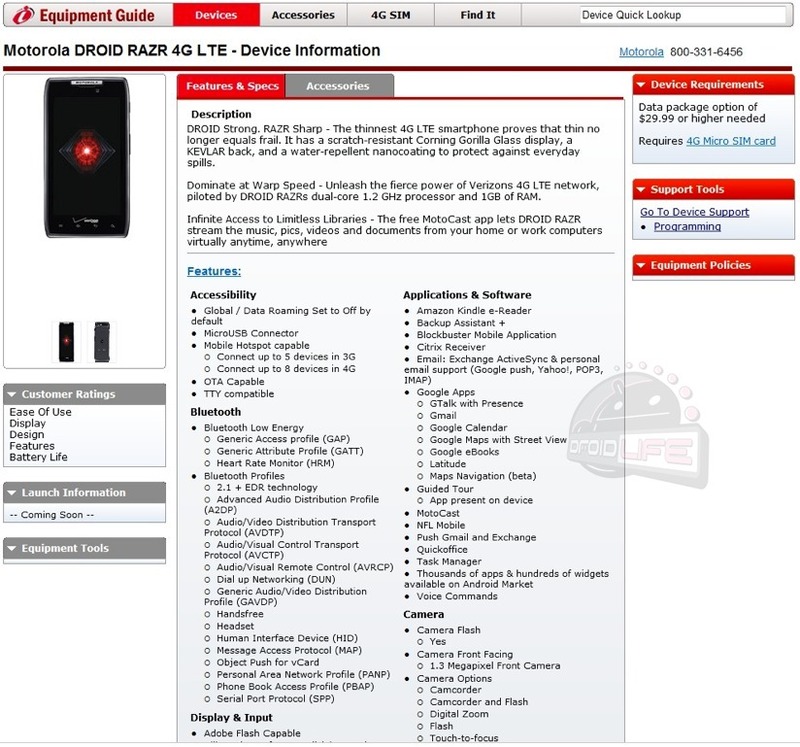 We have a pre-order date and announcement from Verizon, full specs, and picture and video hands-on with it. We even know that it should receive Ice Cream Sandwich some time in early 2012. It’s a beautiful, powerful and ultra-slim device that will surely be a winner. It may be tough to adopt it as a dev-friendly device though, since it will have a locked bootloader that according to Moto was a “carrier” decision. Still, to those that could care less about custom ROMs or kernels, this device is one of the leaders in the clubhouse. Most of us are still wondering how Moto managed to fit that LTE radio inside and keep it so damn thin at just 7.1mm.